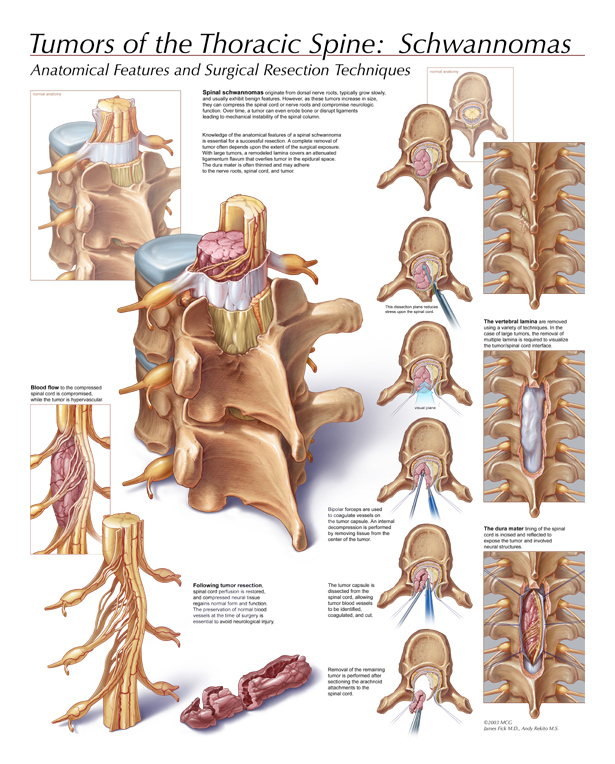 Tumors of the Thoracic Spine by Andy Rekito, Medical College of Georgia, received the Will Shephard Award of Excellence. It was entered in the Instructional Media category. 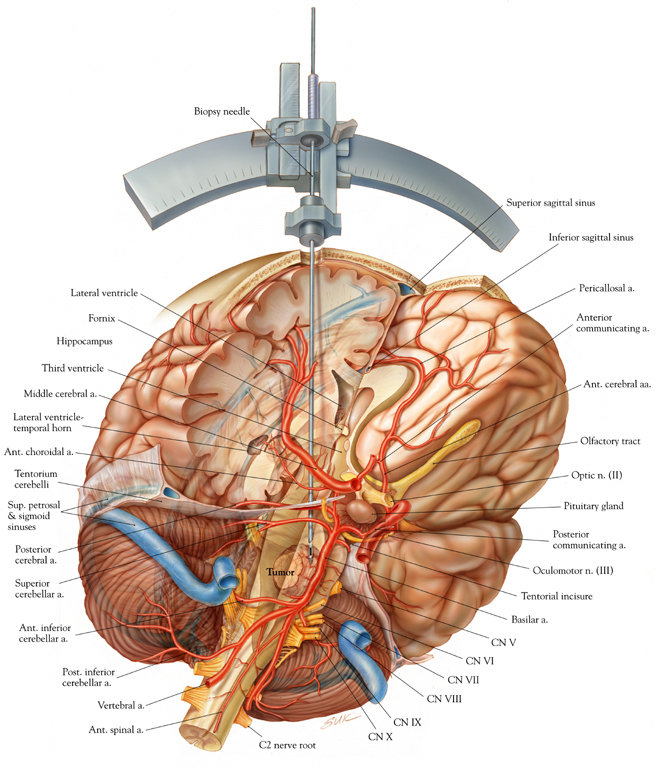 Stereotactic Biopsy by Ian Suk, Johns Hopkins University, received the Will Shephard Award of Excellence. It was entered in the Instructional Media category. 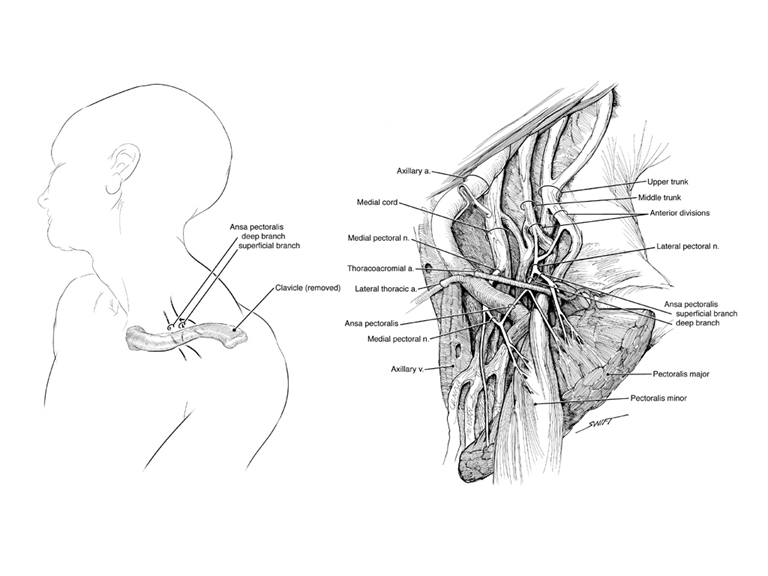 Ansa Pectoralis and the Brachial Plexus by Andrew Swift, CMI, Medical College of Georgia, received the Russel Drake Award of Excellence. It was entered in the Instructional Line category. 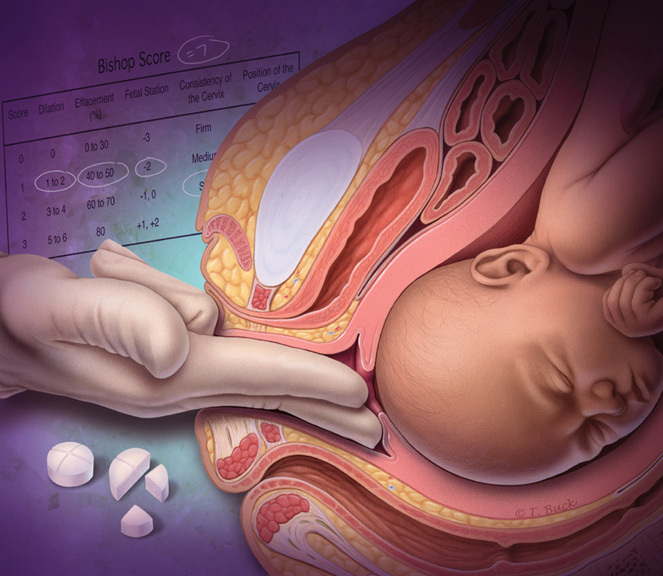 Cervical Ripening and Labor Induction by Todd A. Buck Skokie, Todd Buck Illustration, Inc., received the Award of Excellence in the Editorial category. 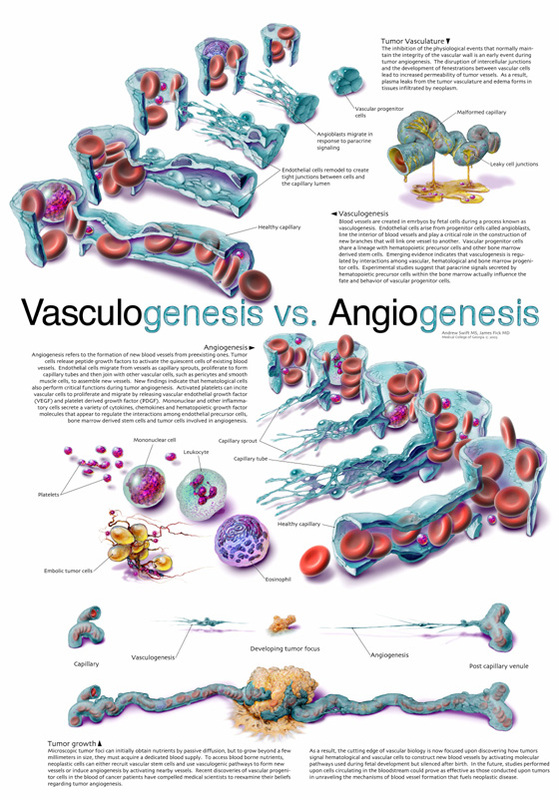 Vasculogenesis v. Angiogenesis by Andrew Swift, CMI, Medical College of Georgia, received the Award of Excellence in the Marketing category as well as the Ralph Sweet Member's Choice Award. 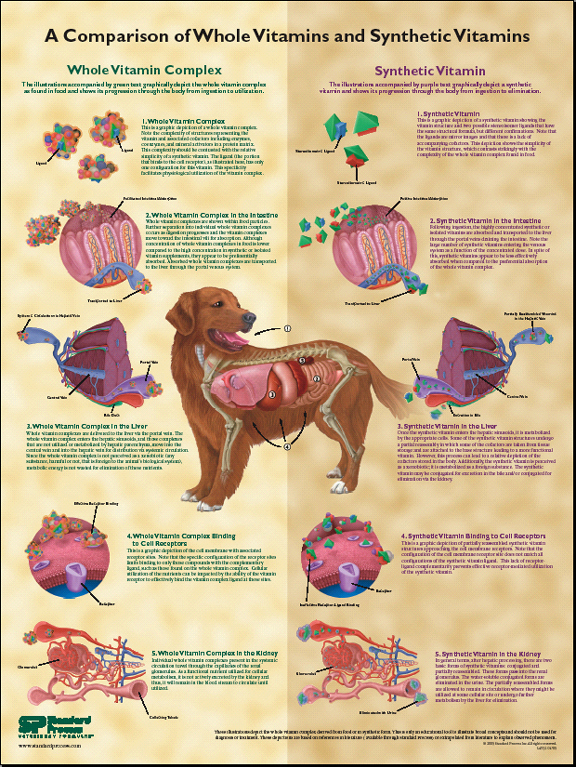 Protease Inhibitors: Targeting the HAART of HIV by Chris Nadolski, Ty Woods, Ryan Kamins of MedSN, Inc., received the Award of Excellence in the Animation category. 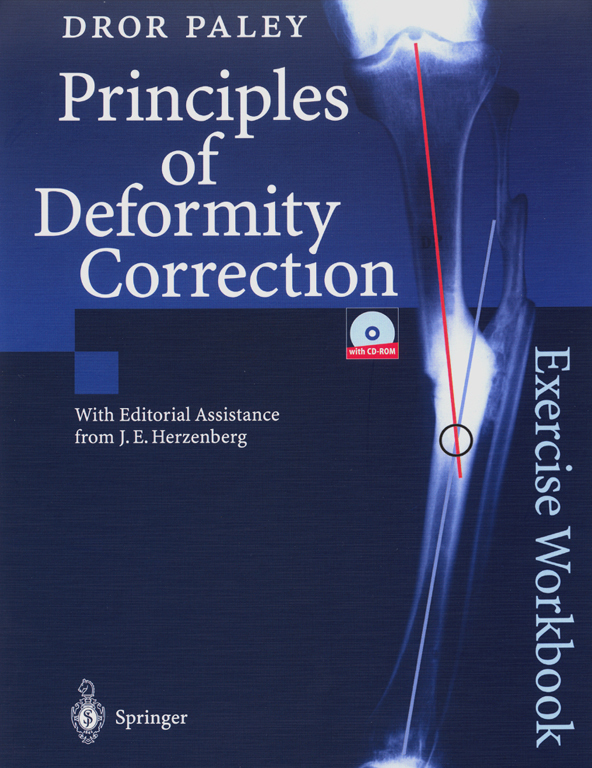 Principles of Deformity Correction by Joy D. Marlowe, CMI, with	Stacy Lund, Mary Goldsborough, and Michael Leonard, CMI, received the Award of Excellence in the Illustrated Medical Book: Atlas category. 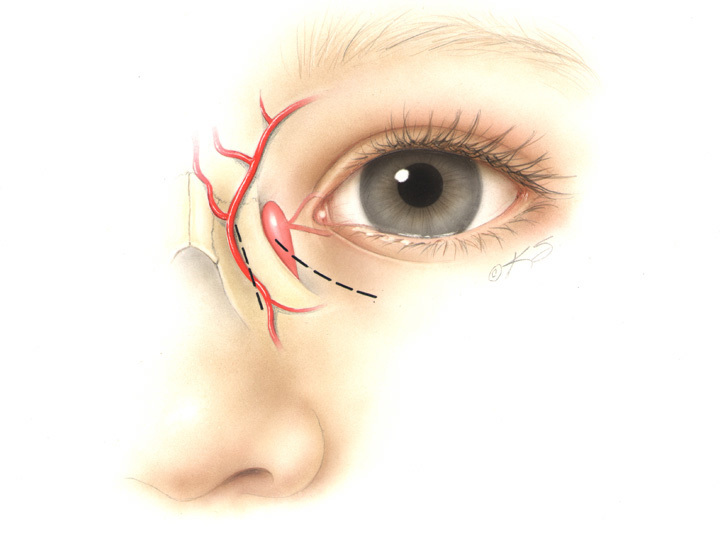 Pediatric Oculoplastic Surgery by Krystyna Srodulski, CMI, received the Award of Excellence in the Illustrated Medical Book: Atlas category. 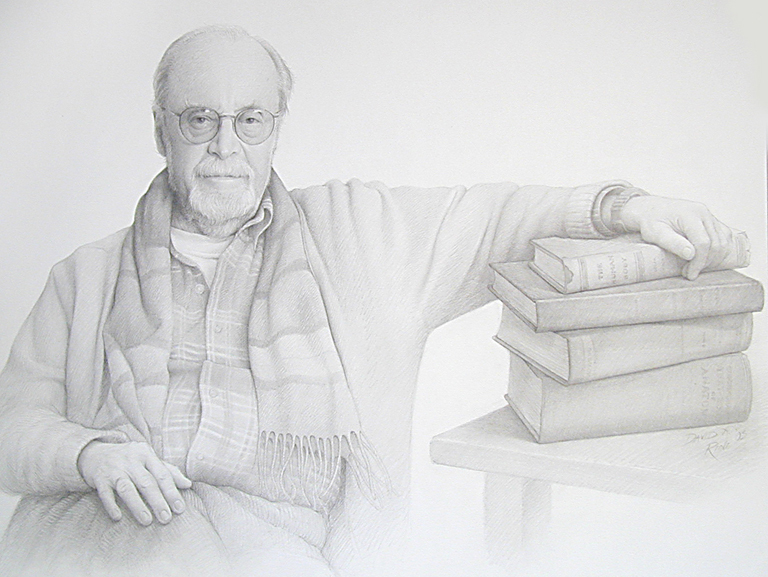 El Professor de Anatomy by David A. Rini, CMI, Johns Hopkins University, received the Muriel McLatchie Miller Fine Art Award. 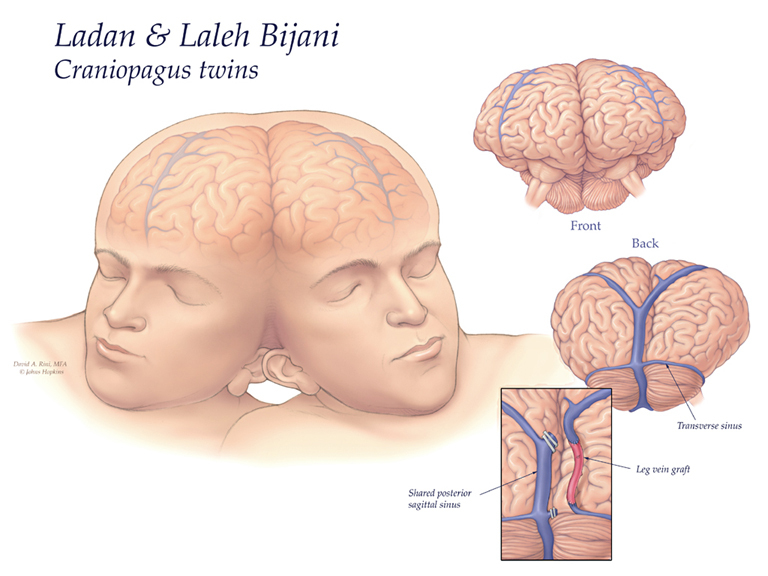 Craniopagous Twins by David A. Rini, CMI, Johns Hopkins University, received a Certificate of Merit in the Instructional Color category. 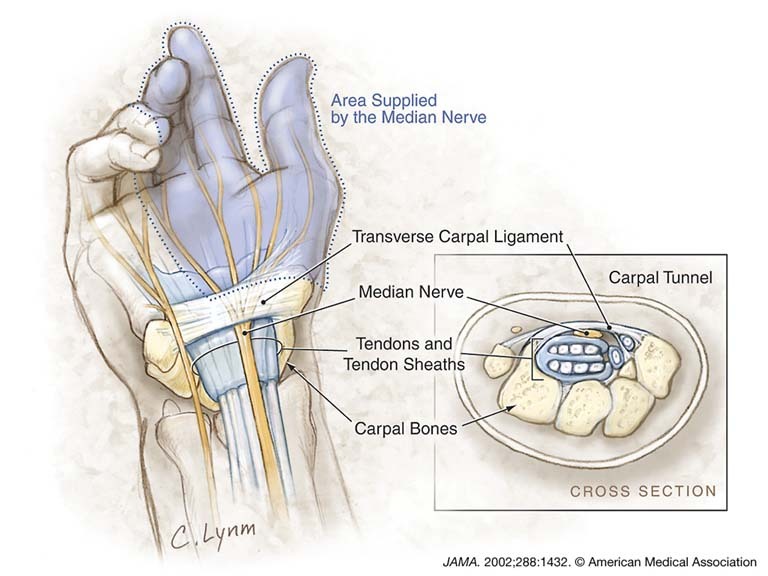 Carpal Tunnel Syndrome by Cassio Lynm, CMI, Journal of the American Medical Association (JAMA), received a Certificate of Merit in the Instructional Color category. 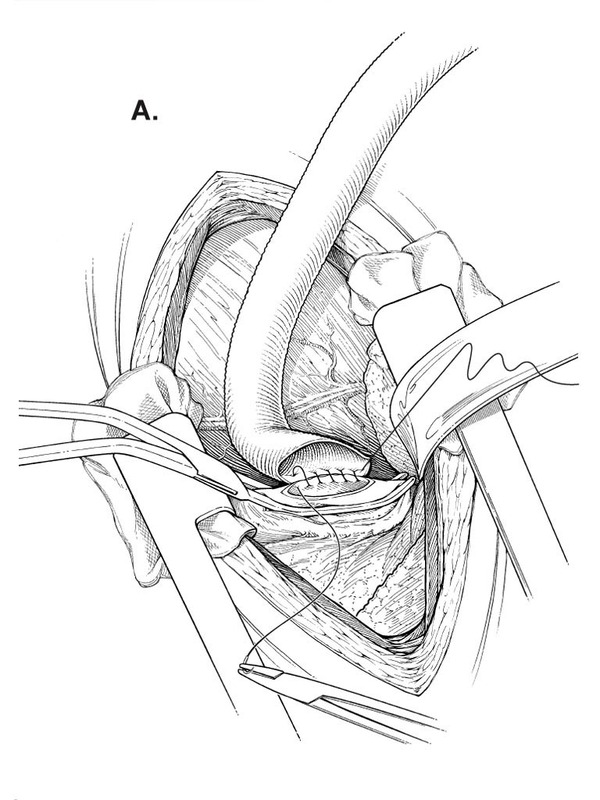 Implantation of the Jarvik 2000 Ventricular Assist Device by Bill Andrews, CMI, Medical College of Georgia, received a Certificate of Merit in the Instructional Line category. 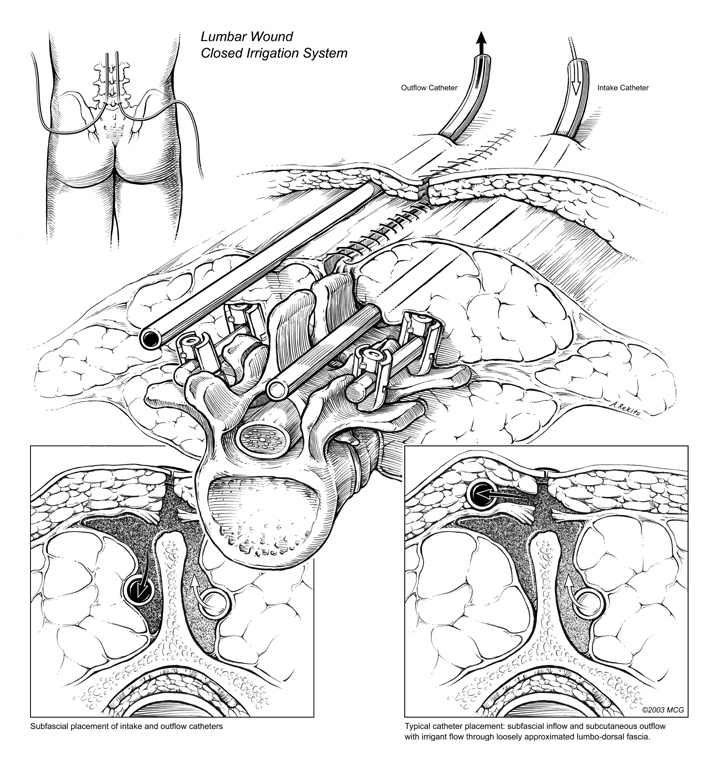 Lumbar Wound Closed Irrigation System by Andy Rekito, Medical College of Georgia, received a Certificate of Merit in the Instructional Line category. 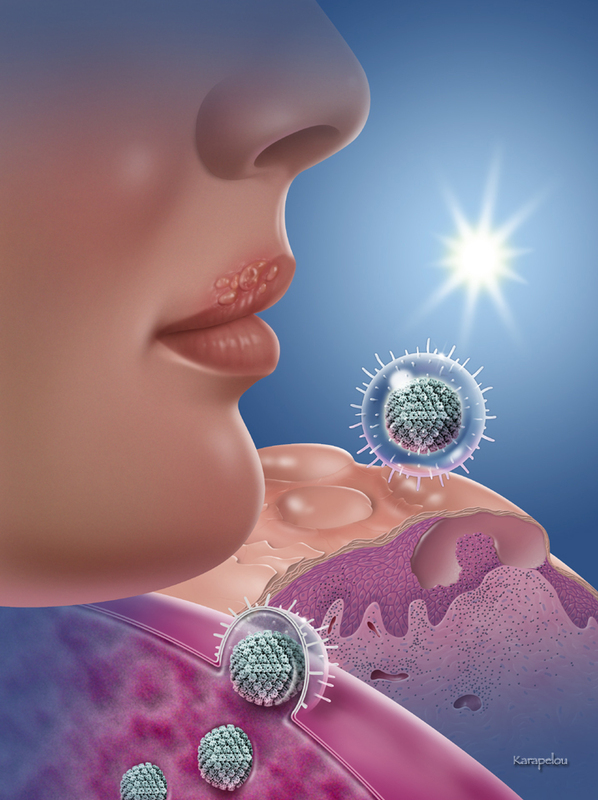 Herpes Simplex Labialis by John W. Karapelou, CMI, Biomedical Illustrations, Inc., received a Certificate of Merit in the Editorial category. 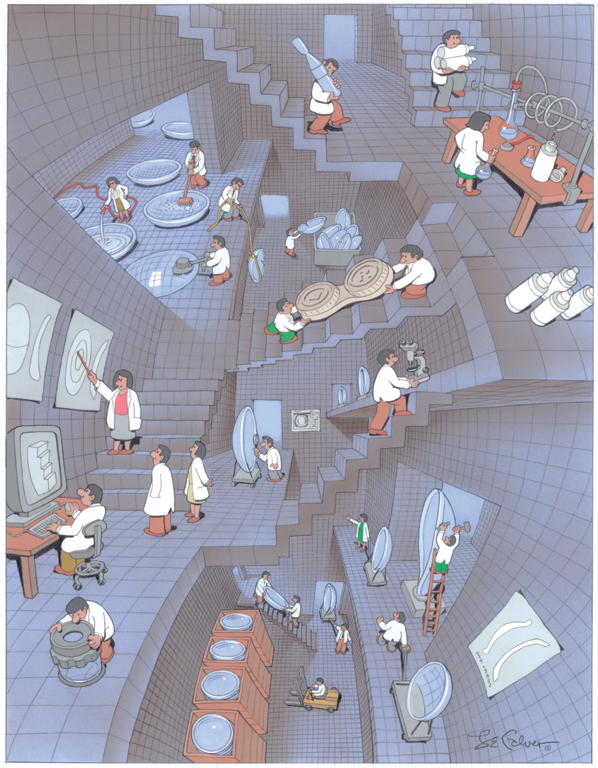 Contact Lens Factory by Lewis E. Calver, UT Southwestern Medical Center Biomedical Communications, received a Certificate of Merit in the Editorial category. A Comparison of Whole Food Vitamins and Synthetic Vitamins by Allison Lucas Wright, CMI, BioMedical Visual Concepts, Inc., received a Certificate of Merit in the Marketing category. Balloons for Bones by Jennifer E. Fairman, CMI, Fairman Studios, LLC, received a Certificate of Merit in the Marketing category. 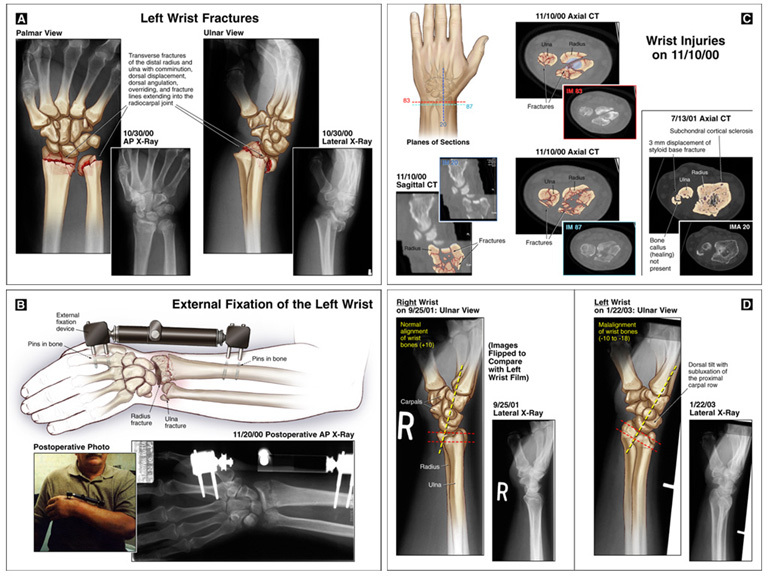 Wrist Injuries, Fixation and Repair by C. Knox Hubard, Jr. received a Certificate of Merit in the Medical-Legal category. 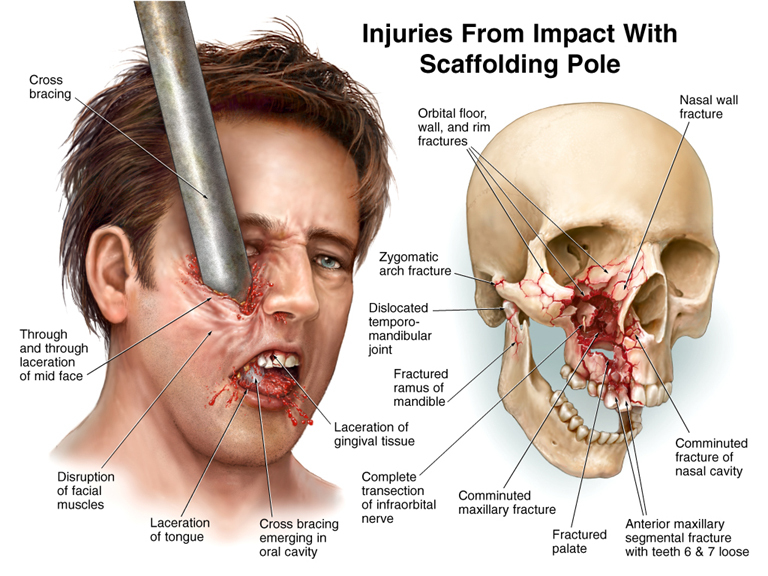 Injuries from Impact with Scaffolding by Michael D. Havranek received a Certificate of Merit in the Medical-Legal category. 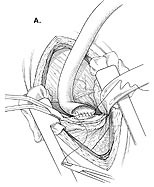 EndoVive Direct PEJ technique by Matt Brownstein	and Rodrigo Aguilar of MedSN, Inc.	received a Certificate of Merit in the Animation category. 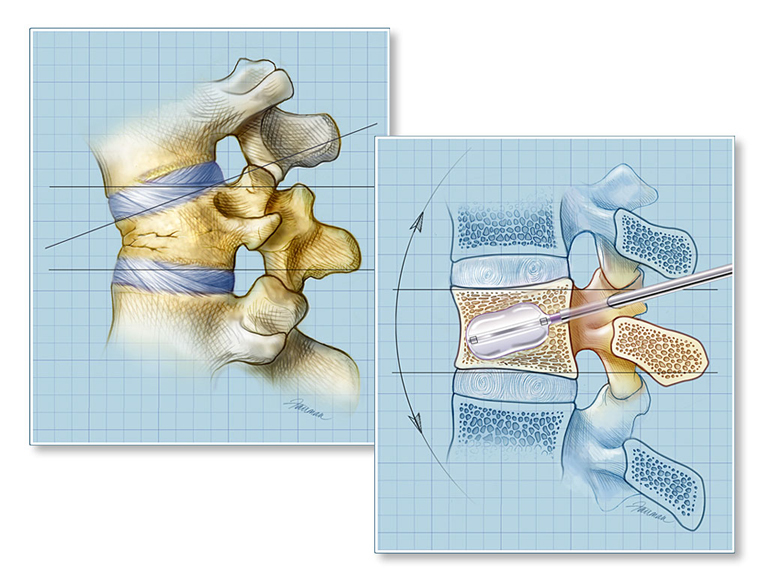 The Enteryx Procedure: Case Simulator by Matt Brownstein, Ian Williams, and Brain Mc Arthur received a Certificate of Merit in the Interactive Media category. 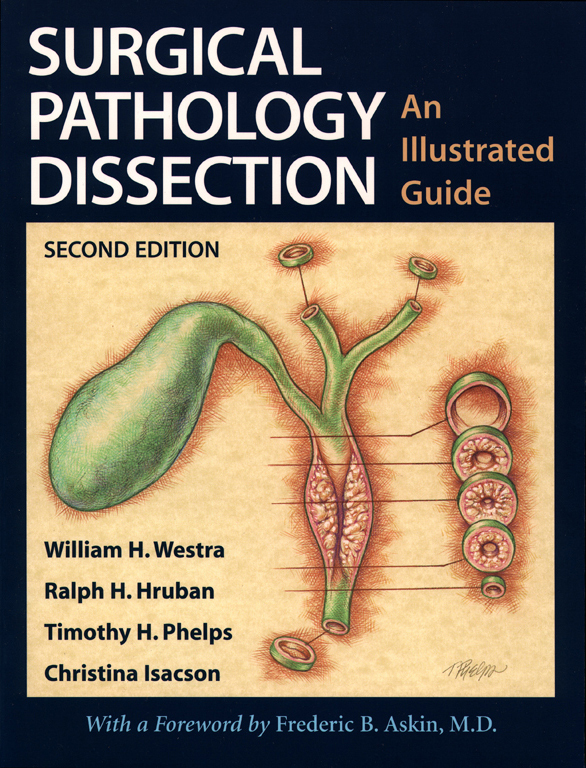 Surgical Pathology Dissection by Tim Phelps, CMI, Johns Hopkins University, received a Certificate of Merit in the Illustrated Medical Book: Atlas category.